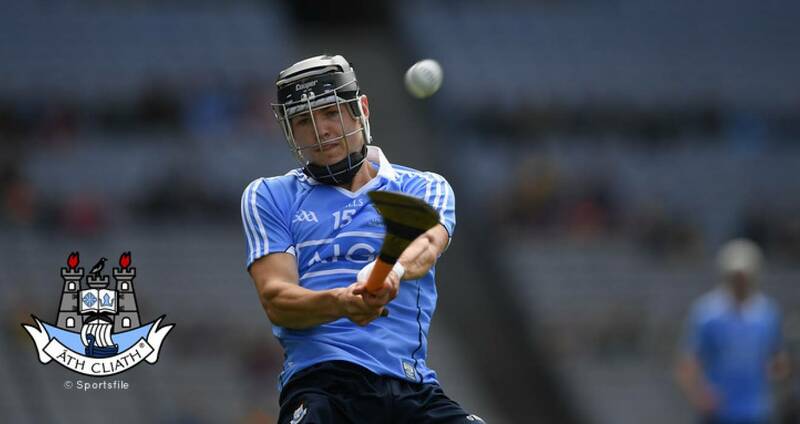 Dublin's under-21 hurlers made a winning start to their summer campaign with this comprehensive 15-point victory in Saturday's opening round encounter at O'Moore Park, Portlaoise. The Dubs now advance to a provincial second round against Carlow on June 6 following the Barrowsiders extra-time victory (3-22 to 1-19) over Antrim on Saturday. The winners of that clash will face Westmeath in the quarter-finals on June 13. Seán Currie was the scorer-in-chief as the Na Fianna man hit 3-2 from play and was well assisted in the scoring department by his older brother Colin, 0-4 (2f, 1 '65'), and Lucan Sarsfields' Ciarán Dowling who clipped three points from play as well as converted one free. 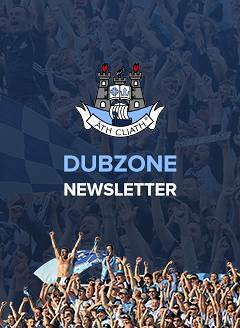 Dublin, managed by Paul O'Brien, made the ideal start with a Seán Currie goal inside a minute and points from Johnny McGuirk and two Colin Currie scores from deadball put the boys in blue immediately into the driving seat. The Dubs led 2-9 to 1-4 at the break with Currie hitting his side's second goal following great work by Lee Gannon. Laois' sole goal of the contest came from Jake Cranny late in the opening half. A Ciarán Comerford point saw the hosts get the first score of the second half but Dublin soon replied through Dowling and Colin Currie. Dublin's fourth goal was something of a freak with an overcooked attempted back-pass to keeper Stephen Kelly ending in the net. The outcome was out of doubt well before the finish before Currie completed his goal-scoring hat-trick in the 57th minute with Dowling hitting the last score of the day. SCORERS – Dublin: S Currie 3-2, C Dowling (0-1f) C Currie (0-2f, 0-1 '65') 0-4 each, C Burke, J McGuirk, F Whitley, L Gannon, C Ryan, C Costello 0-1 each, own goal 1-0 (F Flanagan). Laois: C Comerford 0-7 (0-4f), J Cranny 1-0, B Corby, S Downey, M Kavanagh 0-1 each. DUBLIN: D Perry; D Ryan, P Smyth, C Hendricken; E Conroy, C Burke, D Gray; F Whitely, J McGuirk; C Dowling, L Gannon, P Crummey; C Currie, R Hayes, S Currie. Subs: C Costello for Whitely (38), C Ryan for McGuirk (38), C O’Sullivan for Hendricken (53). LAOIS: S Kelly; F Fennell, F Flanagan, L Cleere; J Creagh, E Killeen, P Delaney; J Cranny, B Corby; C Comerford, E Lyons, S Downey; P McCane, M Dowling, M Kavanagh. Subs: S Dunphy for Dowling (45), C Phelan for Cranny (48), A Bergin for McCane (54), J Walsh for Corby (54), Liam Senior for Downey (57).